Home / Men / Mens Cotton Dress Socks, per doz. Comfortable Cotton in a variety of colors and style. These will dress you up for success! Style and comfort is always a winning combination. 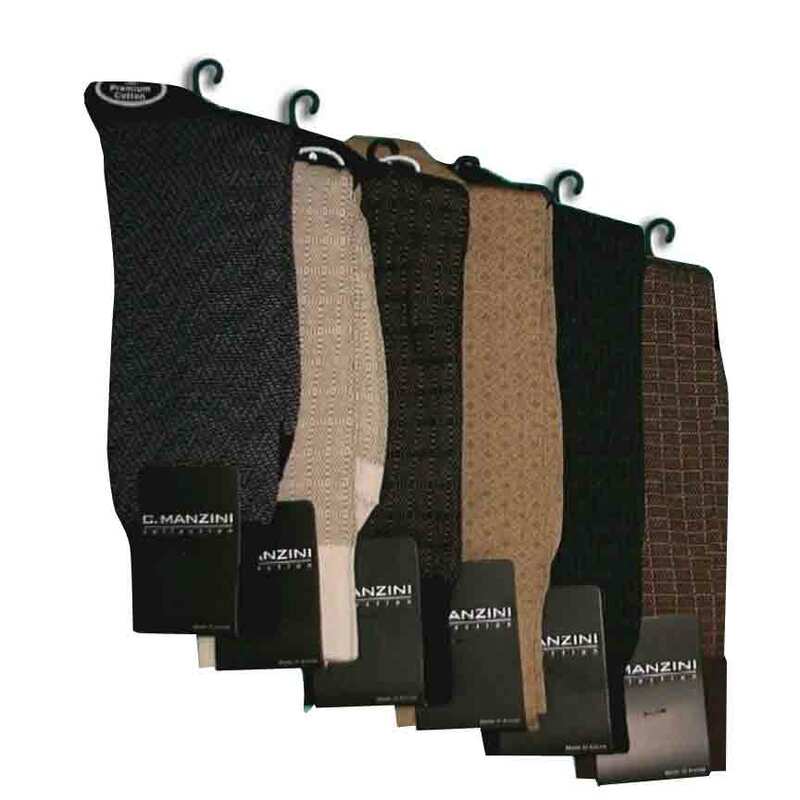 Category: Men, Men's Dress Socks. 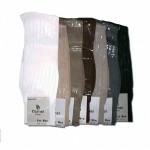 Tags: Comfortable Cotton, Dress Socks, Exceptional looks, Multiple Colors, Variety of colors and beautiful designs. 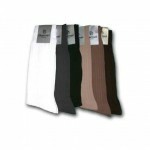 Mens Cotton Dress Socks Comfortable Cotton in a variety of colors and styles. These will dress you up for success! Nothing feel like success like these beautiful comfortable cotton dress socks. 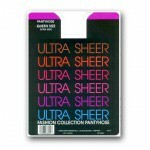 Color: Beautiful Assortment of colors and patterns.